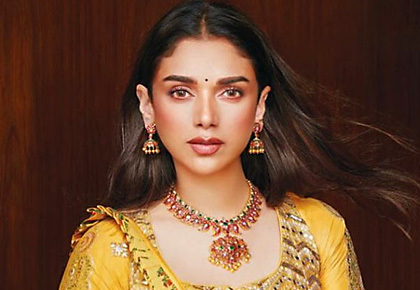 Rediff.com » Movies » #BollywoodInspiration: Perfect that Diwali look! 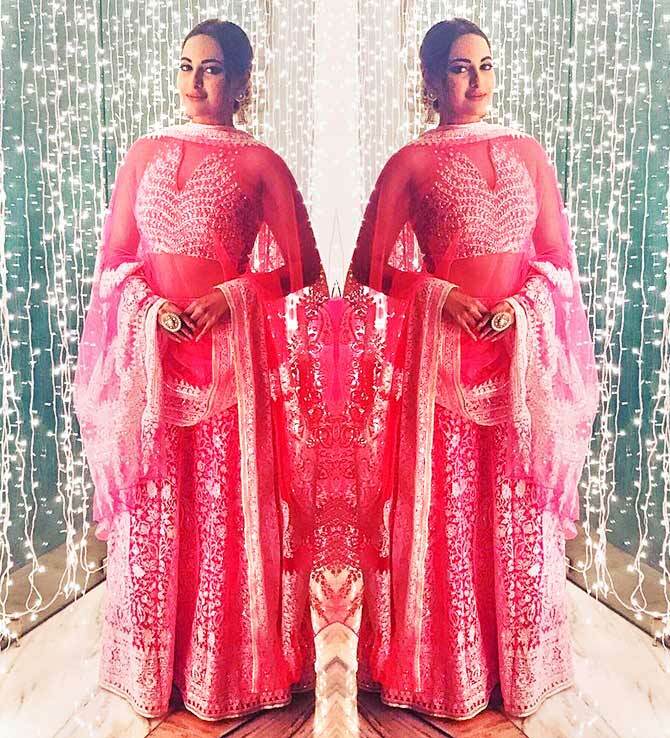 #BollywoodInspiration: Perfect that Diwali look! A festival of lights and loveliness. A time for glamour and glow. 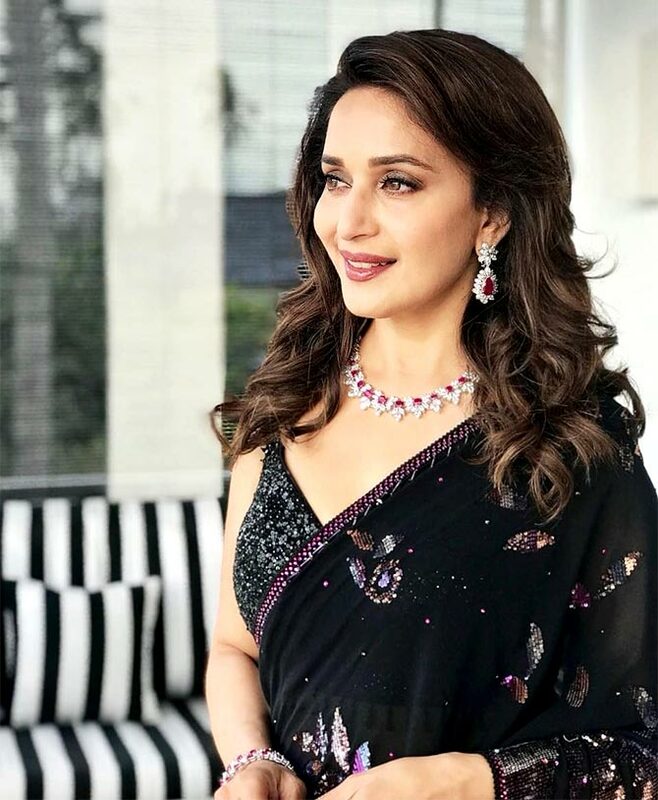 Sukanya Verma turns the spotlight on Bollywood's gorgeous ladies to inspire your festive style. Pick a colour that becomes you. Bold lips are the best! Statement earrings are the key to instant dazzle. Channel your inner desi girl. So what's it going to be? 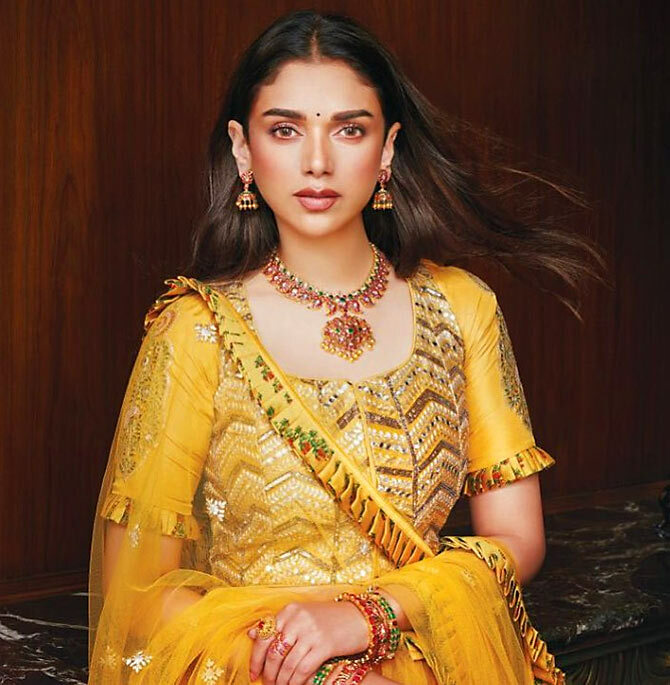 A glittering lehenga? Some inspiration from the Queen of Make-Up. Flowers in the hair add 'chaar chaand' to a woman's beauty. Don't forget to wear those diamonds.